Qualcomm’s second-quarter profit dropped 46 percent, mainly because of a large fine the company had to pay in China for settling antitrust issues. The chip company also cut its revenue outlook for 2015, citing loss of business for its Snapdragon processor from key customer Samsung Electronics and a concentration of the premium market around two players - Apple and Samsung, among other factors. 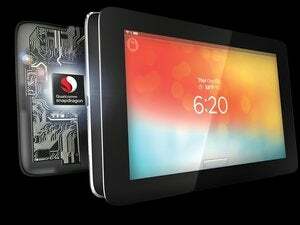 Qualcomm lost business from Samsung as the South Korean vendor decided to use its in-house Exynos processor rather than the Snapdragon 810 chip in its flagship Samsung Galaxy S6 and S6 edge smartphones. The impact on Qualcomm has been large because makers like Samsung have decided to focus on newer products rather than legacy products. 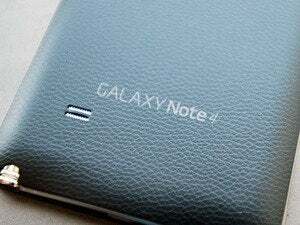 The chipmaker does not expect an immediate shift in its share of components in Samsung’s premium devices. The company cut its revenue guidance for fiscal 2015 to the range of US$25 billion to $27 billion, down from a previous outlook of $26.3 billion to $28 billion. Qualcomm’s Snapdragon 810 has done well with other handset makers with over 60 premium phone design wins including from LG, Sony and Xiaomi, said CEO Steve Mollenkopf in an analyst call on Wednesday. 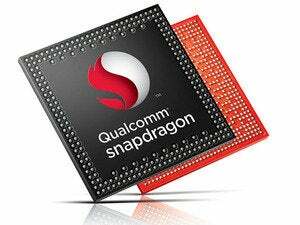 The new Snapdragon 820, scheduled to ship in the second half of this year, has also had good response, he added. In February, Qualcomm said it had agreed to pay a $975 million fine to Chinese authorities for alleged monopolistic business practices relating to its patent licensing business. It also agreed to modify its business practices. China’s National Development and Reform Commission had been investigating Qualcomm for allegedly engaging in possibly anti-competitive behavior by overcharging device makers in the country. The company faces investigations in other countries, including an ongoing one by the Korea Fair Trade Commission over its licensing strategy. As a result of the fine in China, Qualcomm’s profit in the second quarter to March 29 dropped to $1.1 billion from $2 billion in the same quarter last year. Revenue for the quarter grew by 8 percent to $6.9 billion. The settlement with NDRC in China prepares the company to participate in the country’s adoption of 3G and 4G technologies, Mollenkopf said. The company has already signed up a large licensee in China. 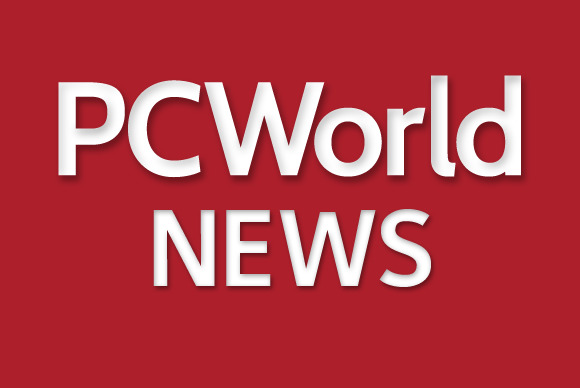 Qualcomm continues to face issues in China, as it believes that certain licensees in China are not fully complying with their contractual obligation to report their sales of licensed products, which include 3G and 4G units. It will take some time for companies to decide whether to continue with existing contracts or adopt the new terms proposed in China. Companies that had delayed signing licenses because of the investigation will also take time to come on board, Qualcomm said. The company has initiated a review of its cost structure with the help of an external expert. Going forward it sees opportunities not only in smartphones but also in emerging markets such as the Internet of Things and automotive automation.